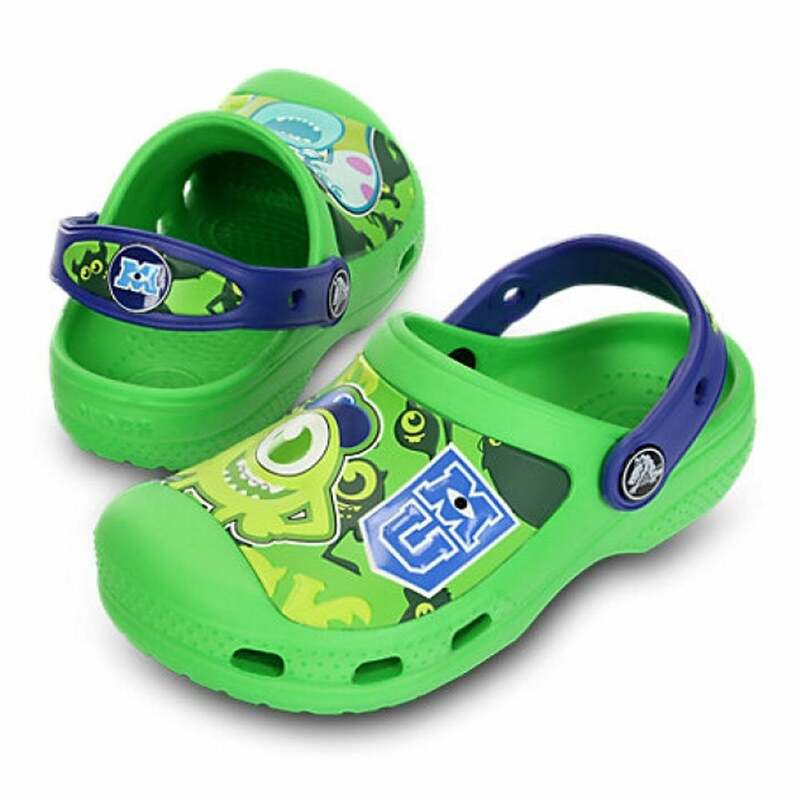 Crocs Creative Monsters Clog Neon Green/Cerulean Blue, the comfort of but with friends! So much fun, they’re scary. Mike™ and Sulley™ are back and here to make your kids scream with delight — they even glow in the dark. This pair of clogs has all the comfort and cushion kids love, too. If you like the look of these you're sure to be a fan of the Crocs Wellingons too.